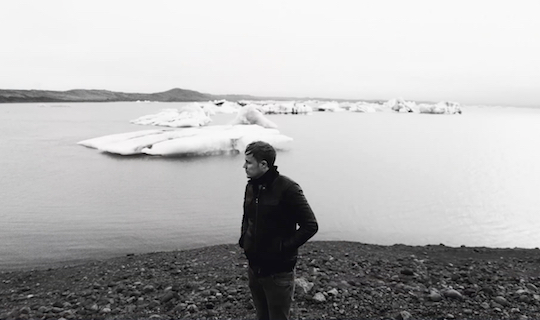 Fondue Music artist/author Jan Blomqvist has released several mini albums with a maximum of 5 songs over the summer. This fragmentation reflects the creation process, which also fits the basic theme. Thus „Disconnected“ was recorded, produced and written in collaboration with Felix Lehmann and Ryan Mathiesen in different places (Iceland, California, New York and Berlin). Now, finally, the complete work has been published that reassembles the interrupted narrative, aurally and visually. Musically, „Disconnected“ ties in with the unmistakable Blomqvist sound. And yet it sounds more mature and straightforward. Jan Blomqvist is back in 2018, two years after his brilliant debut „Remote Control“, that took the musician and his band around the world.